How do I roll over my 401(k) from a previous employer in Albuquerque? Most New Mexican’s consider rolling over their 401(k) when they switch jobs because they already have a 401(k) with a previous employer. Managing multiple 401(k) accounts and determining if your money will grow with stocks and/or mutual funds can sometimes be stressful. In these volatile and uncertain times you need to focus on investment vehicles that give you control options. Such as flexibility and certainty. The removal of both stock market risk, tax risk, and have a guarantee you keep every dollar you have saved. You will not find these types of benefits at a bank. We have products that insure safety and security. 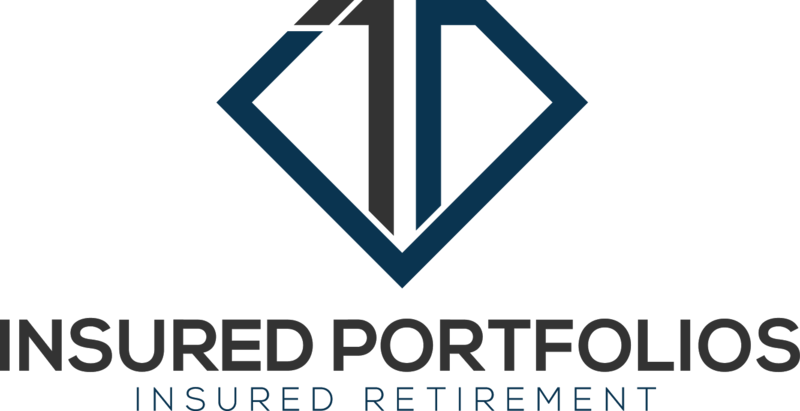 We have a solution at Insured Portfolios. Your money grows tax-free. 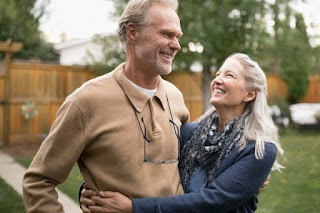 Have you considered owning a fixed indexed annuity? Instead of trying to maintain multiple 401(k) accounts, simply consolidate your 401(k) savings with a product designed with contractual guarantees that eliminate risk. Who likes to loose money? How do you roll over your 401(k)? Let us assist you. Simply call Insured Portfolios in Albuquerque to schedule an appointment. Call 505-750-4363. We will determine if a rollover of your 401(k) to an Individual Retirement Account (IRA) is suitable for your situation.